This is the season when mosquitoes are all over in the whole Dhaka city. It is one of the smallest insect but it creates irritation to the people a lot. They sing their songs around our ear and also bites us which carries lot of infections that will cause your health sickness. 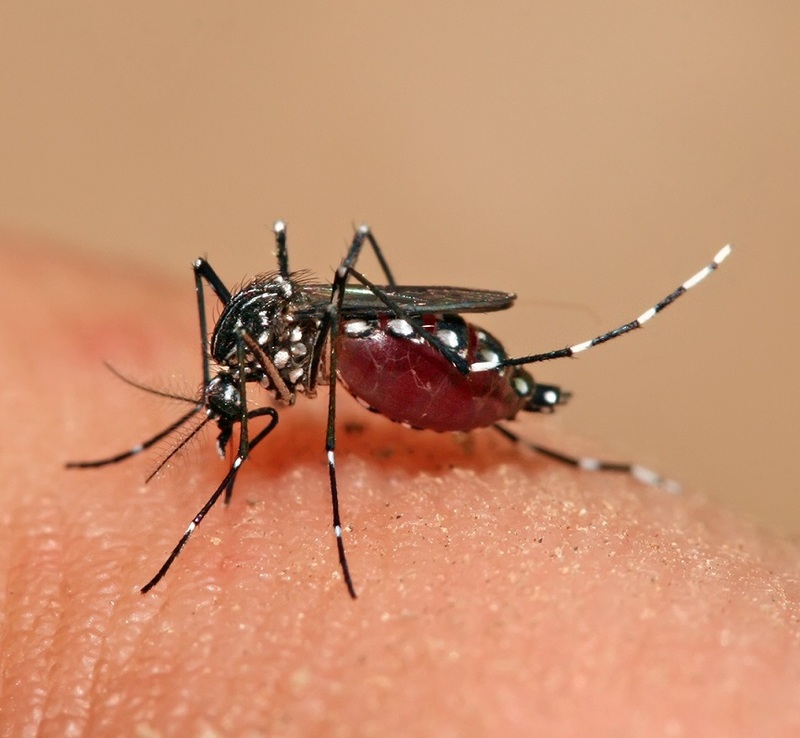 Dengue is one of the popular and life threatening sickness. 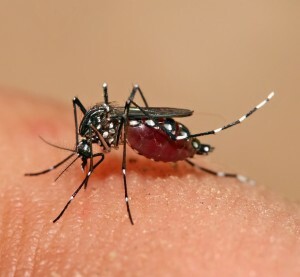 Dengue carries by the Aedes mosquito and since one is bitten by Aedes mosquito they became ill until one day you realize you have gotten fever. Initially fever is not the only symptoms to begin with but with time the symptoms begin to show and gradually get worse. At first the fever is like any other viral fever but with time there are more symptoms like diarrhea, skin rash, muscle pain and joint pain are also very common phenomenon. It is very unfortunate for us that there is no specific cures for Dengue till now. One of the best ways to treat Dengue over a long course of time by oral re-hydration therapy, which is self-explanatory. The process involves of taking of as much as water taking by mouth and from that urinating away all the toxic, mushy, mosquito saliva out of your system. Dengue fever affects the immune system and sometimes breaks it down completely resulting in ultimate death. Therefore, who are at risk of mosquitos in their houses keep your eyes wide open and keep odomos, electric racket, aerosol, mosquito liquid vaporizer and the other stuffs to keep yourself safe.